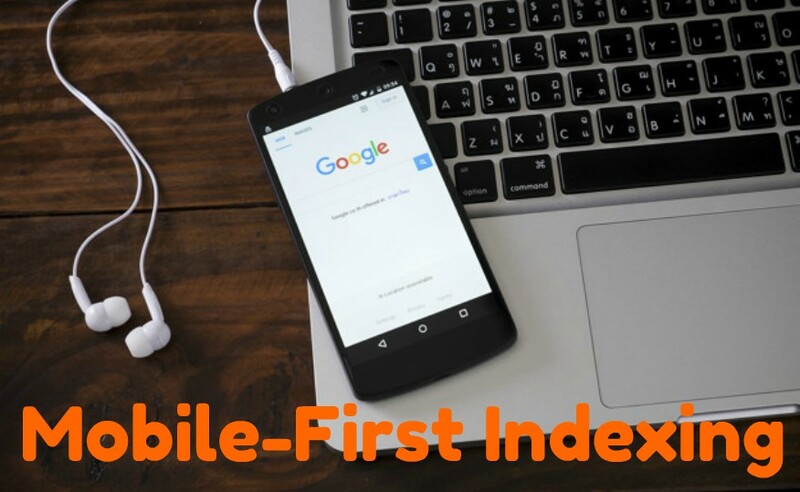 Mobile First Indexing! 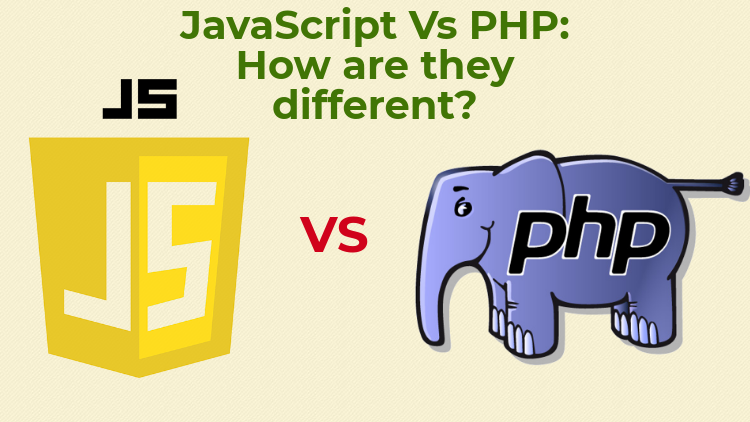 Isn’t it the term which has been heard so many times in today’s web development era? Absolutely correct. 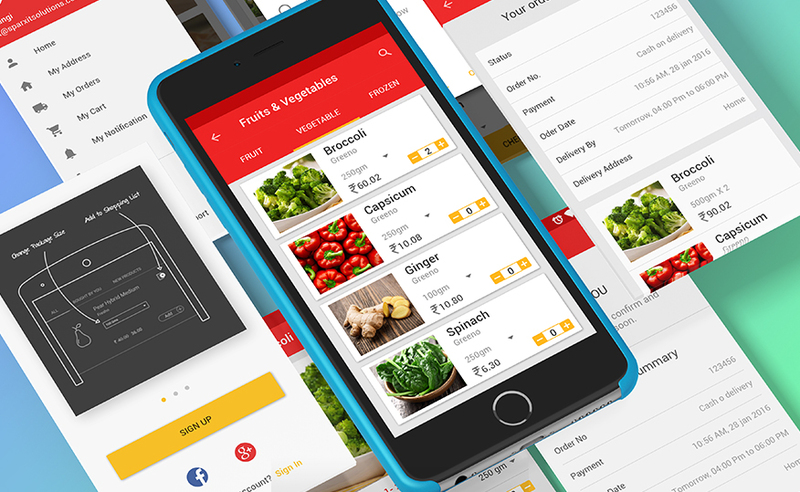 Basically, it is the modern trend where Google made a lot of efforts to push websites to achieve mobile-friendly content for users. Finally, it’s official now. As per new achievement/update, soon Google will give preference to the mobile-first websites and will be sending notifications to their webmasters. The update still in testing phase and will appear in action later. 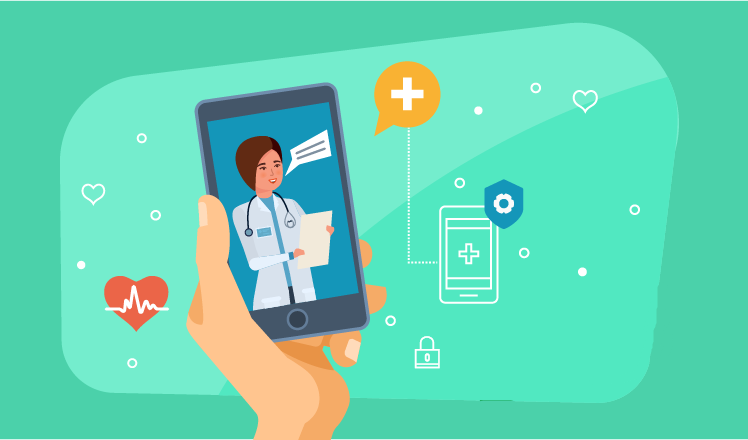 The rollout of mobile-first indexing is all about making web owners aware that their websites are enabled for mobile-first indexing. This simply means that if your website is responsive and supports mobile-friendly content, you may soon get this type of notification from Google itself. Earlier, when mobile-first indexing news was unveiled, it seems that the project will take time to show its influence. But, now the Google’s big news makes all of us amazed as it sounds like mobile-first indexing has already been in the trend. 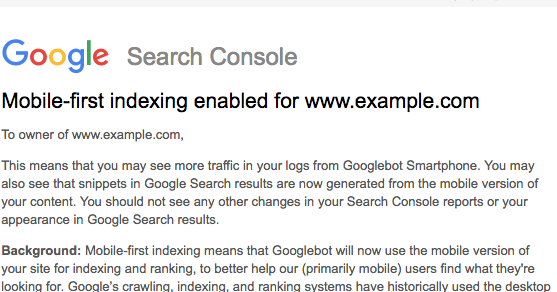 Google will throw indexing notifications to Google search console. Previously, Google focused on desktop content versions to index website pages for the evaluation of user’s queries. With this recent update, the criteria has completely transformed as now, Google decided to predominantly index the mobile version of the web content for better user visibility and ranking. However, it doesn’t directly affect the ranking of a website but yes, it definitely improves the search result ratio for the page. Google assigned this task to the Googlebot which indexes and crawls for mobile-first pages through smartphone agent. However, the news has just launched, so web owners may see this drastic transformation soon in their websites. Google will not stop here as it will continue to show the fervent URLs that seem most relevant to users’ generated queries. A dedicated team at Google reviewed a variety of websites and prepared a chart to describe the impact that websites get after mobile-first indexing. Desktop Only – When you own a desktop only website which doesn’t support mobile-friendly version. You will not notice any change. The mobile version appears same as the desktop. Responsive Web Design – When your site adjusts as per screen size. No change will appear as the content will be visible same as desktop version. Canonical AMP – When all your web pages are created in AMP HTML. No changes appear due to the similarity in mobile and desktop version. Separate URLs – The sites that are having different URLs to serve mobile-optimized content. These sites are also known as m-dot sites. Google always prefers mobile based URLs for indexing. 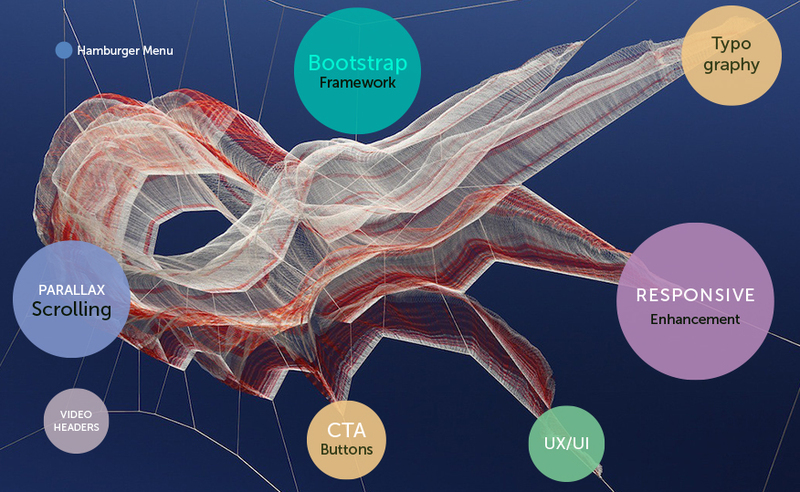 Dynamic Serving – When the site dynamically provides content as per users’ demand. Here, users only see a single URL. 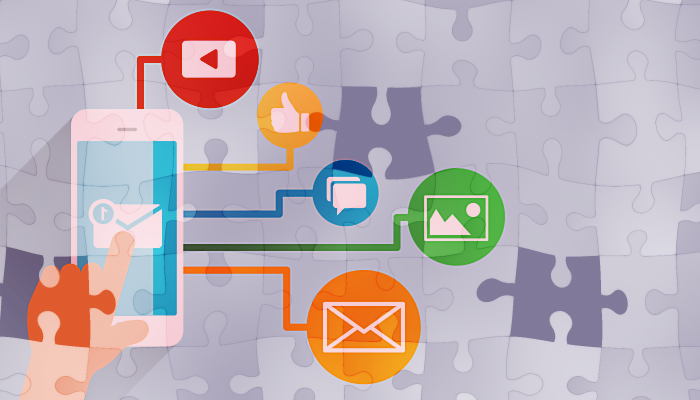 Google primarily considers mobile-optimized content for indexing. AMP & Non-AMP – This case is for those websites that have both AMP and non-AMP versions for their website. Users will be able to see two different URLs for the same. Here, Google prefers mobile version of the non-AMP website version for indexing. The scenario will change if your non-AMP mobile website version uses dynamic serving or separate URLs. First, if you have responsive or a dynamic serving website where the content & markups are uniform in appeal, there is no need to change anything for further optimization. And, if your site configuration provides different appeal on different devices like desktops and mobiles. It is mandatory that you make some changes to your site. Transforming the website into responsive one is the smart move you should make for the betterment for your business. 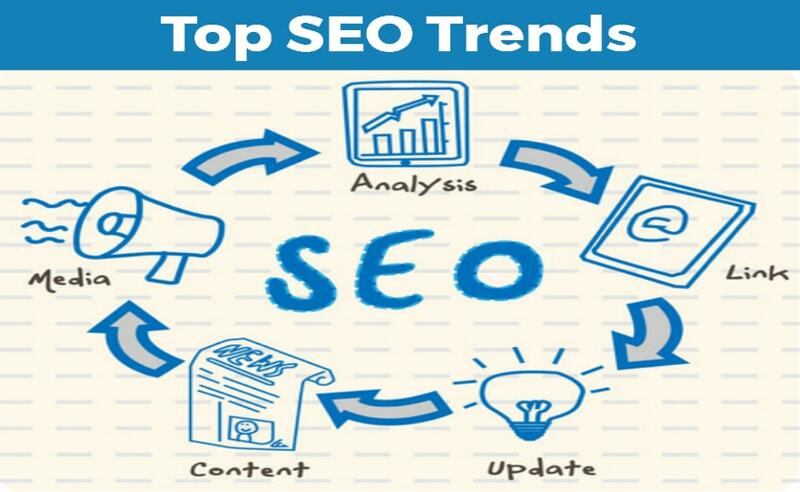 Having a single URL which adapts to all the devices and associated screens, proves the best strategy for users, search engines and also for those who are optimizing the website for further improvements. Additionally, it directly supports mobile-first indexing. Don’t worry if you are not having a responsive website. You can win the race of mobile-first optimization by placing the most important content for your website on mobile site. It will be appearing to your mobile site as your primary source of content. By not doing the same may bring negative impact as per Google’s new update. You must have heard that Google penalizes websites for spam content and copied information. Google also makes web owners aware about the hidden content they have behind the tabs and accordion menus. Now, with this impending update of mobile-first indexing, Google is back in the form and backtracking the websites to disclose their hidden content. Mobile traffic can’t be considered as the future wave. It’s here only and going to stay for long. Google’s update for mobile-first index signifies that Google will give preference to the mobile websites over desktops in the future. This change is being noticed on a large scale as business owners are rapidly transforming their websites into responsive ones. 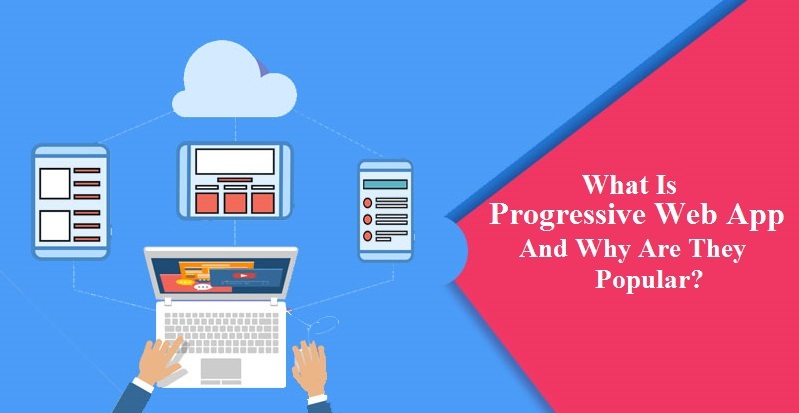 So, if you are still running a desktop website, change your thought process and make astute move for making your web presence an exceptional experience for the users.